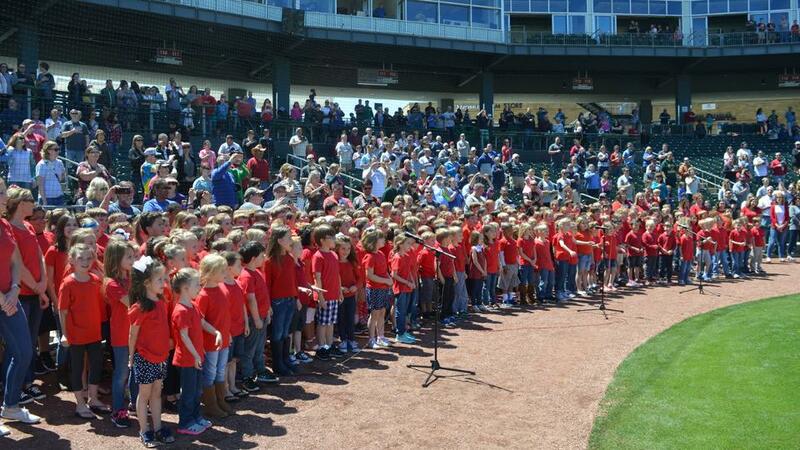 SPRINGDALE, Ark - The Northwest Arkansas Naturals are proud to announce that the popular Naturals Ticket Fundraising Program has surpassed the $100,000 raised mark. With 20 regular season home games left in 2017, the program has now raised a collective total of $100,140 for organizations throughout Northwest Arkansas and the surrounding communities. There are still spots available to involve an organization during home games in August and September; however, because of the popularity of the program and the amount of interest from groups, dates are limited and are available on a first-come, first-served basis. Groups in the program this year have consisted of school groups, sports teams, civic groups, non-profits, community partners, and numerous other community organizations. Families and supporters of the cause will get to come out to a Naturals game, have fun, and keep a large portion of the ticket sales. Depending on the final number of attendees, your group will get to keep anywhere from 25%-50% of the organization's ticket sales. As an incentive and a reward, the Naturals will offer prizes to top sellers of groups and they include tours, autographs, game tickets, and First Pitch opportunities.